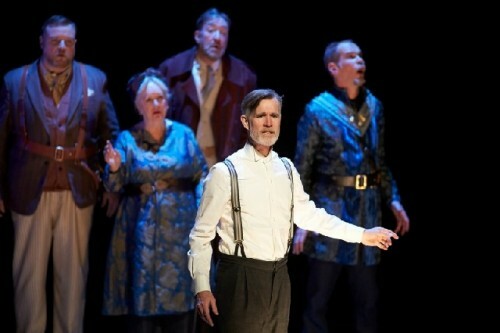 The Tempest Is Magical At A.R.T. Edmund Lewis, Dawn Didawick, Christopher Donahue, Tom Nelis, Louis Butelli. Creative Credits: Magic by Teller, Music by Tom Waits and Kathleen Brennan, Set by Daniel Conway, Costumes by Paloma Young, Lighting by Christopher Akerlind, Sound by Darron L. West, Magic consultant, Johnny Thompson, Magical prop designer, Thom Rubino and Instrument designer, Kenny Wollesen. Cast: Tom Nelis as Prospero, Louis Butelli as Antonio, Nate Dendy as Ariel, Dawn Didawick as Gonzala, Christopher Donohue as Alonso, Joby Earle as Ferdinand, Zach Eisenstat and Manelich Minniefee as Caliban, Charlotte Graham as Miranda, Eric Hissom as Stephano, Jonathan Kim as Trinculo, and Edmund Lewis as Sebastian. They are joined by musicians Shaina Taub, Miche Braden, Michael Brun, and Nate Tucker. At the American Repertory Theater in association with Smith Center for the Performing Arts. “We are such stuff as dreams are made of" rather sums it up. Part shipwreck, part mysterious island, part dream, part traveling Dustbowl carny tent show and part literal magical mystery tour sprinkled with dysfunctional family members, monsters and monstrous behaviors, the American Repertory Theatre's The Tempest is a spectacular to behold creative tribute to the Bard's 450th anniversary. In a phantasmic set, the action conjures up magic, myth, music and a bit of familial mayhem, slicing and dicing without damaging a bit of the Bard's words and phrasing. 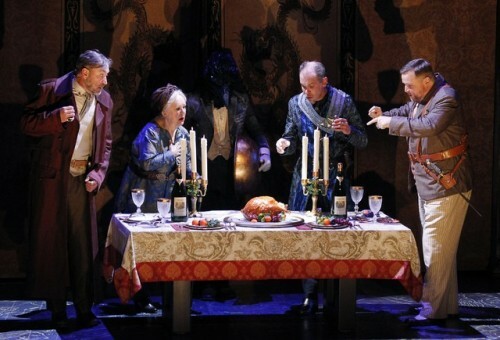 In most compelling ways, this production makes more visual and narrative sense of the story by its magic and illusion than previously conventional versions of the play. 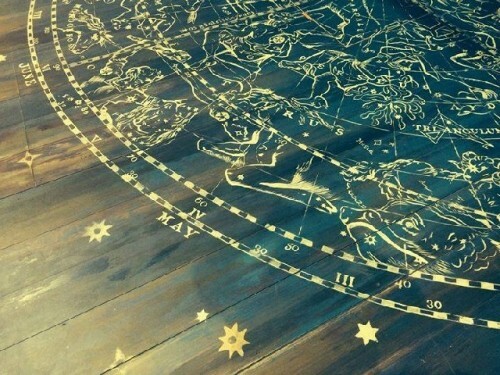 Dreams are better described and clearly explained while mysteries are solved. 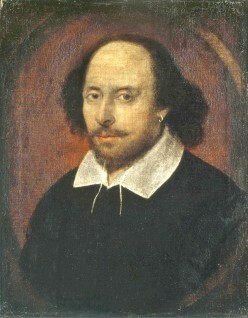 Believed to have been written around 1610–11, and thought to be Shakespeare's last play, The Tempest is set on a remote island, where Prospero, the rightful Duke of Milan, schemes to restore his daughter to her rightful place using his gift for illusion and manipulation. He conjures up a storm, yes, a tempest, to lure his usurping brother Antonio and the complicit King Alonso of Naples to the island. There, his machinations expose Antonio's lowly nature, this is followed by the redemption of the King, and the marriage of Miranda to Alonso's son, Prince Ferdinand. The ensemble is exemplary. Of special note are Tom Nelis' Prospero who is at once elegantly tightly woven and loosely ethereal, Nate Dendy as a most phenomenal spiritual and spectrally complex Ariel, and amazingly athletic and gymnastic conjoined performers Zach Eisenstat and Manelich Minniefee who are simply an amazing and perhaps the definitive Caliban. Charlotte Graham as a needy, longing Miranda and Joby Earle as an earnest Ferdinand project truly destined lovers. 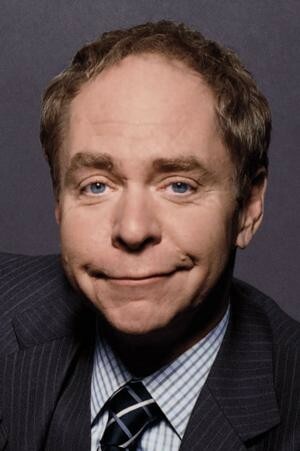 Enough cannot be said for Teller's magical manifestations. The tricks, illusions and slights of hand add immeasurably to the texturshere essence and rhythm of the show. 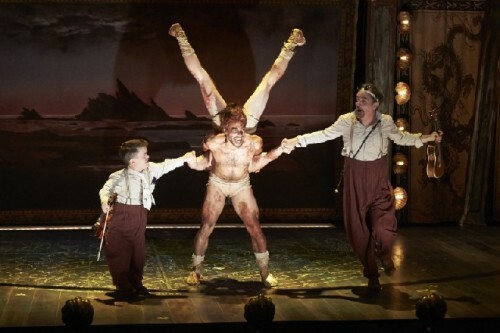 Pilobolus' incredible movement for Caliban is both dance and monstrous dexterity. Daniel Conway's stunning set is theatre as spectacle in itself. The audience is visually and viscerally embraced in its spatial atmosphere, texture and form. 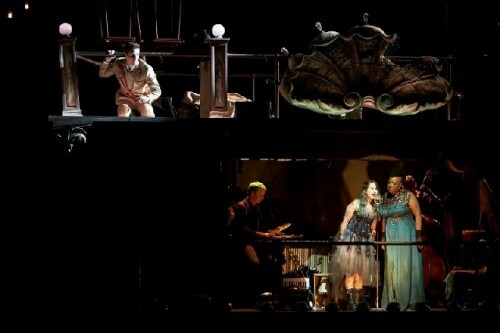 The play inhabits a a three-tiered structure with a carnival ambiance, it includes an organic spiral staircase, a sailing ship's crow’s nest, a carousel seahorse and a broken seashell all with twinkling lights. Speaking of which, the lighting by Christopher Akerlind gives focus, detail and nuance to the narrative. This production features a funky band called Rough Magic that occupies the second story of the set. It performs songs by Tom Waits and Kathleen Brennan, plus incidental music and a variety of punctuating sound effects. Led by triple threat music director, singer and instrumentalist Shaina Taub and vocalist-bassist Miche Braden, the music adds to the dreamscape atmosphere. Shaina Taub is particularly gifted. 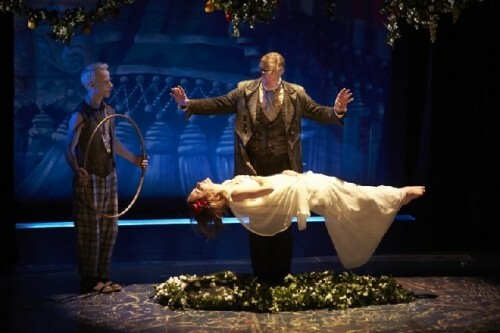 Here Shakespeare’s tale of a father and daughter, the spirit servant Ariel and the monstrous Caliban along with palace and familial deception and intrigue are creatively conjured into a play of dreams and reality, illusion and eventual truth. A.R.T. 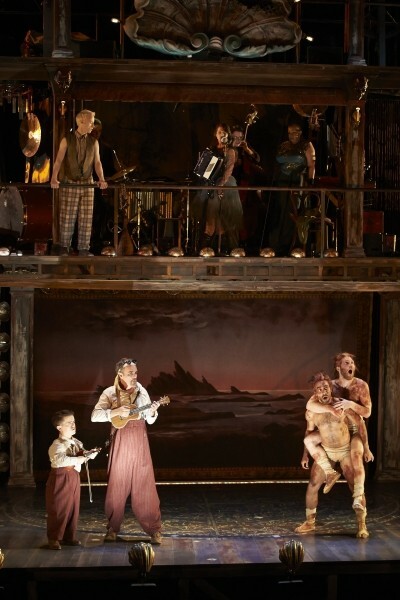 's The Tempest is a wondrous theatrical event of major proportions. This Tempest is a storm of magically visual theatrical delight.